The chakras are energy centers in the body. 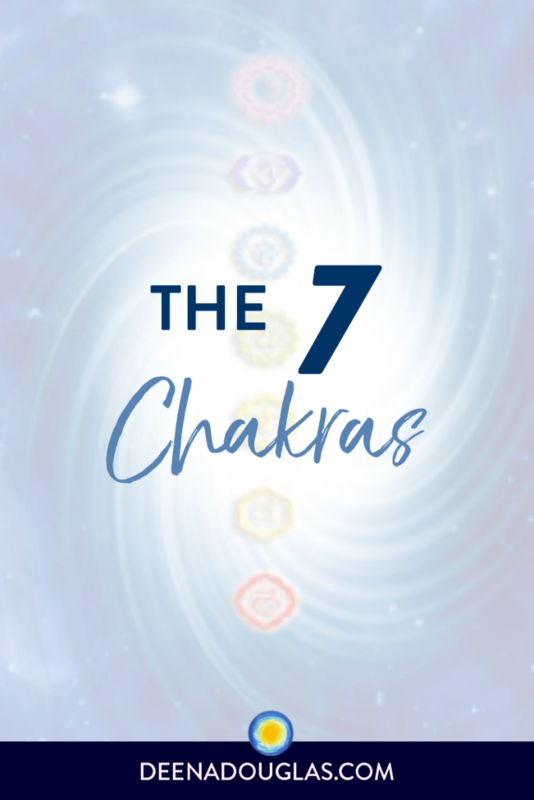 There are seven major chakras and many minor chakras throughout the body. Chakras are spinning balls of energy, each representing character traits, emotions and issues. 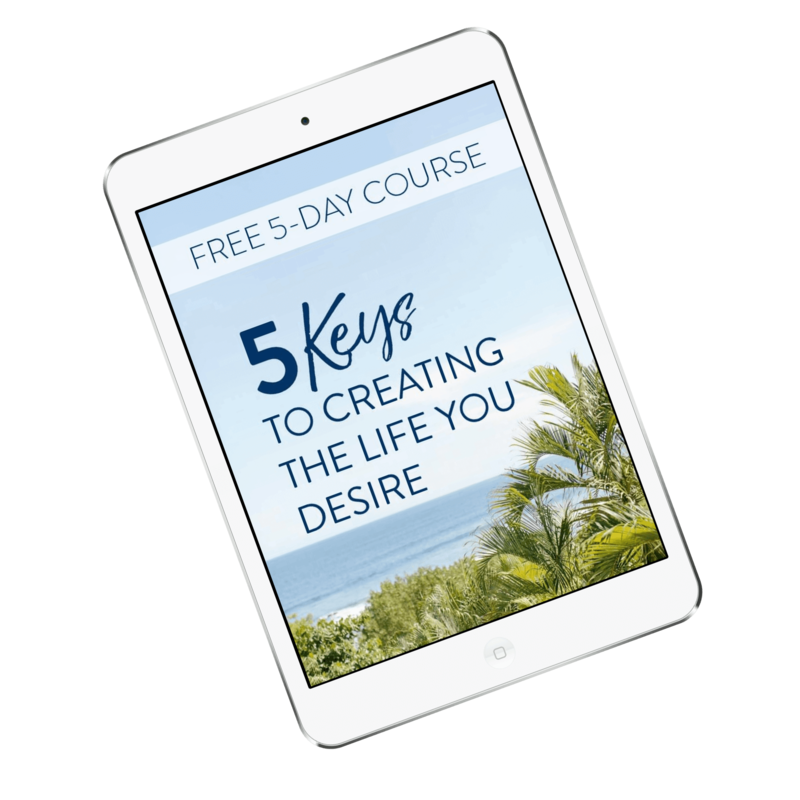 When there is a challenge in one of these areas, they often relate back to the corresponding chakra. 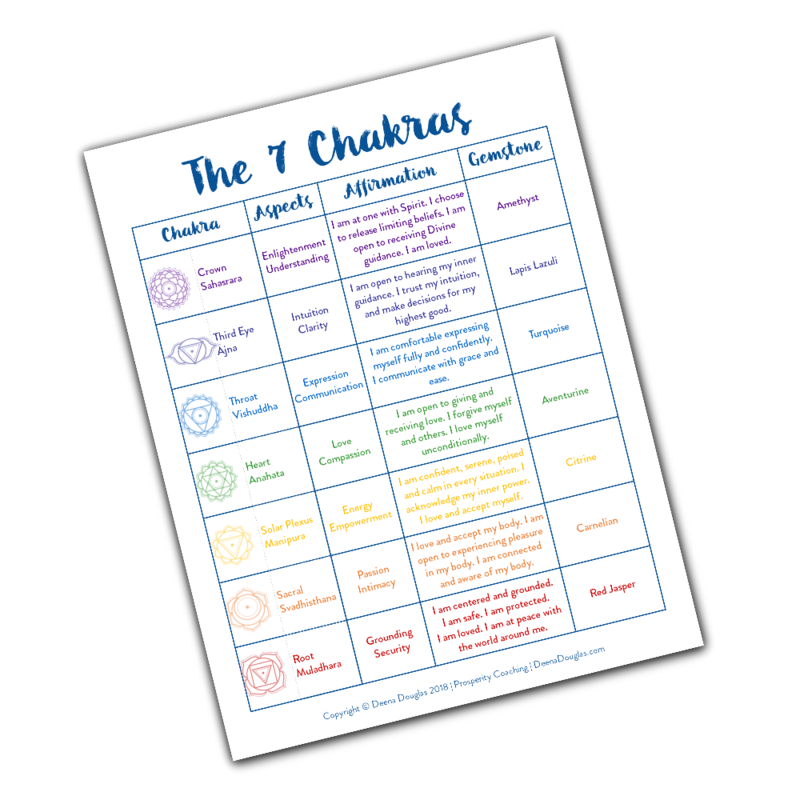 Below is a description of each chakra and the issues you may have if there is a blockage being held in that chakra. Blocks can be limiting thoughts, feelings or beliefs that resulted from an upsetting or traumatic experience. If you have a block in a chakra, the energy will not flow freely and may even reverse and flow in the opposite direction. 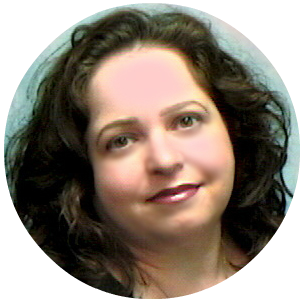 There are many ways to release energetic blocks being held in the chakras, such as Akashic Records Clearing and Spiritual Repatterning™. 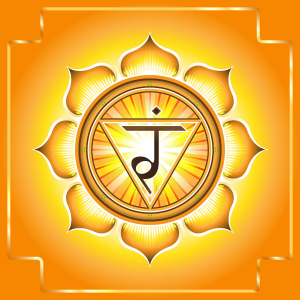 This is the first chakra, located at the tailbone. It is responsible for your grounding, connects you to the earth, and is the center of physical energy and vitality. It is also the center of manifestation, so when you want to make things happen in the material world, the energy to manifest will come from this chakra. When this chakra is in balance, you will feel centered, trust the natural flow of life, have vitality, be able to let go and feel secure. 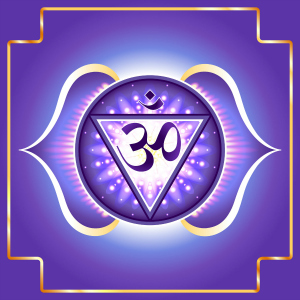 If there is a block in this chakra, you may feel insecure, a lack of self-confidence, an attachment to material security and not feel safe and at home. The crystals associated with the root chakra are red garnet, ruby, red jasper, smoky quartz and black obsidian. The second chakra is located just below the navel. It is associated with sexuality, friendliness, emotions, nurturing, creativity, and pleasure. 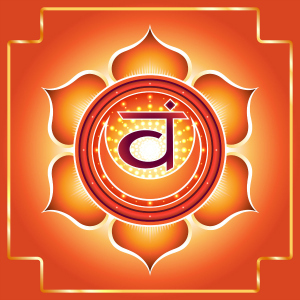 A balanced sacral chakra means you are friendly, optimistic, creative, imaginative, intuitive and concerned for others. If your sacral chakra energy isn’t flowing, you may feel shy, immobilized by fear, overly sensitive, self-depreciating and burdened by guilt. The crystals associated with the sacral chakra are tiger’s eye, orange agate and carnelian. The third chakra is at the solar plexus, just below your ribs. It is the center of personal power and intuition and is associated with digestion. With a balanced solar plexus, you are outgoing, cheerful, relaxed and spontaneous, with respect for yourself and others. If your solar plexus has deficient energy, you may feel depressed, concerned about others’ opinions of you, controlled by others and afraid of being alone. The crystals associated with the solar plexus are citrine and golden topaz. 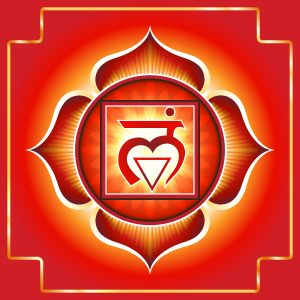 The fourth chakra is located at the center of the chest. It is the center of compassion and unconditional love. 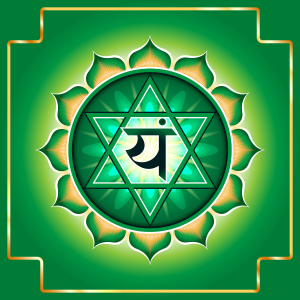 The feelings associated with a balanced heart chakra are compassion, balance, concern with the welfare of others, empathy and understanding. A blocked heart chakra can cause you to feel sorry for yourself, indecisive, afraid of being hurt, rejected and unloved. The crystals associated with the heart chakra are dark green jade, aventurine, rose quartz and watermelon tourmaline (pink and green). The fifth chakra is located at the bottom of the neck. It is the center of communication. 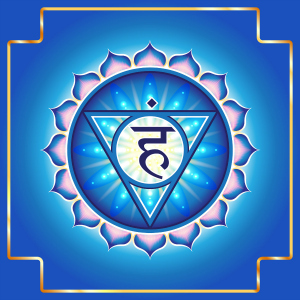 A balanced throat chakra means you will feel contented and centered. You live in the present and enjoy expressing yourself. If your throat chakra is blocked, you may experience feeling confused and scared. You may hold back and be quiet, unable to express your thoughts. The crystals associated with the throat chakra are turquoise, sodalite, lapis lazuli, saphire and azurite. The sixth chakra is located between the eyebrows on the center of the forehead, slightly above the eyes. It is the center of psychic power and higher intuition. 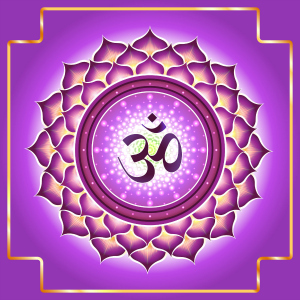 Through the sixth chakra, you receive Guidance, experience clear vision, and tune into your higher self. If it isn’t balanced, you may experience poor memory and concentration, headaches, and feel un-disciplined, non-assertive, and overly sensitive to the feelings of others. The crystals associated with the third eye chakra are lapis lazuli, turquoise and sugilite. The seventh chakra is located at the crown of the head. It connects your energy body to spirit. When your crown chakra is in balance, you will feel a spiritual connection, wisdom and knowledge. If it is blocked, you may experience skepticism, materialism, a lack of joy and inability to make decisions. The crystals associated with the crown chakra are amethyst and clear quartz crystals. 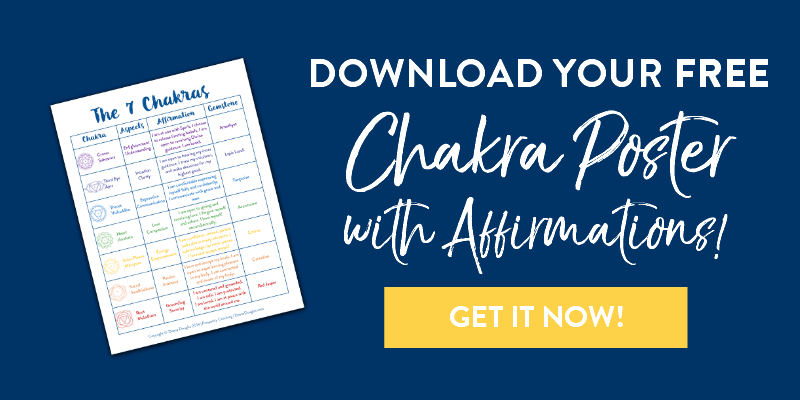 ​CHAKRA POSTER WITH AFFIRMATIONS TODAY!